Cultivate visionary thinking, propose disruptive fashion design solutions, and create new aesthetics. View the 2018 Fashion Experience video teaser for our SOMArts installations and presentations. 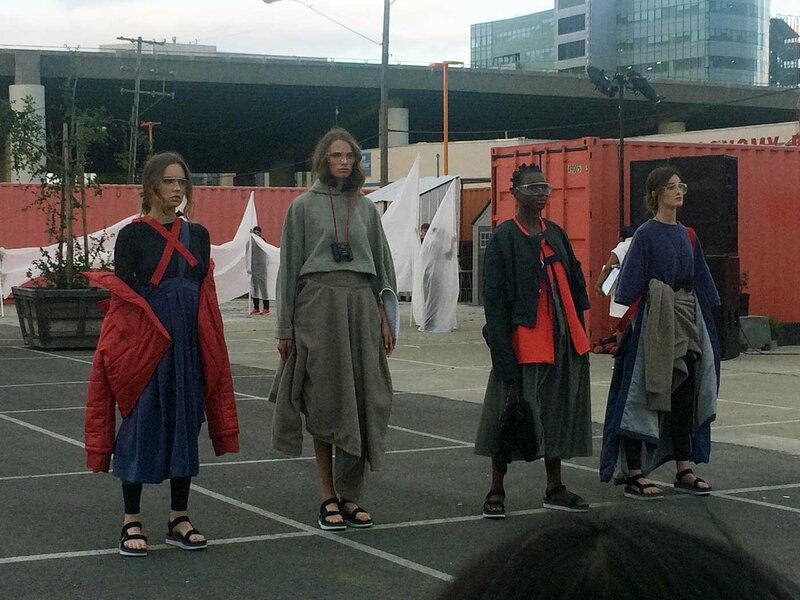 The BFA in Fashion Design is one of the top 10 programs on the West Coast. 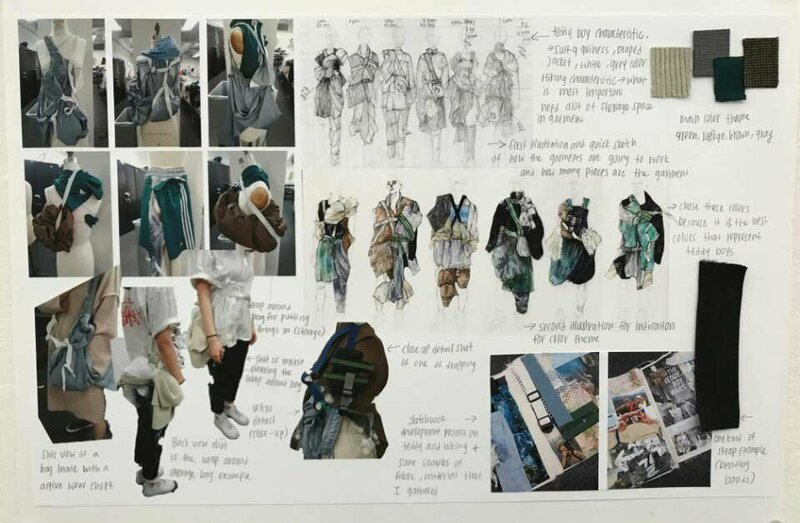 With small class sizes and individual attention from faculty, including Lynda Grose, Cris Applegate, and Ghazaleh Khalifeh, you’ll learn to develop a versatile fashion practice that emphasizes craft, sustainability, and cross-disciplinary methods. 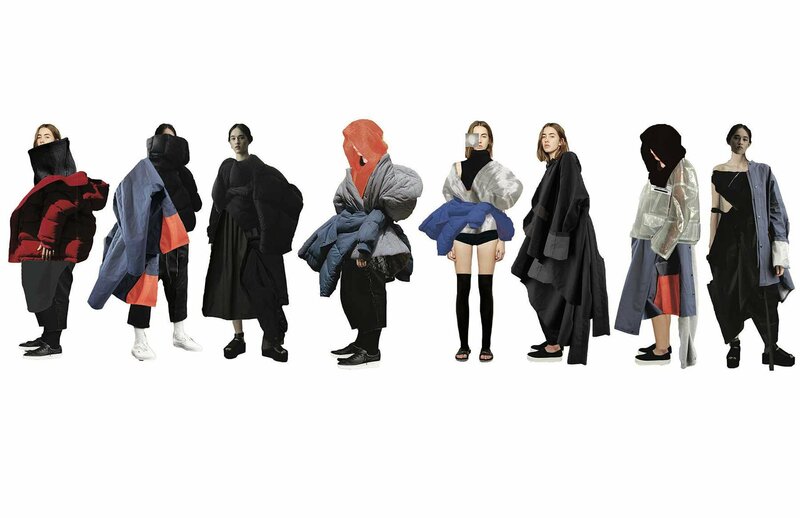 Access to analog and digital tools, as well as emergent technologies, prepares you for the shifting landscape of 21st century fashion design. 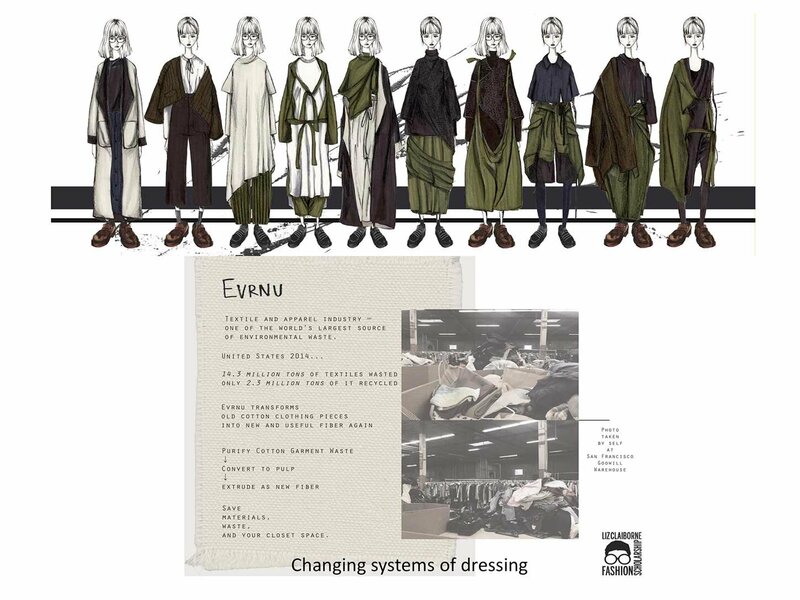 Graduates from our program have found success in a variety of fashion careers, such as knitwear design, fabric development, consulting, production management, and film costume design. 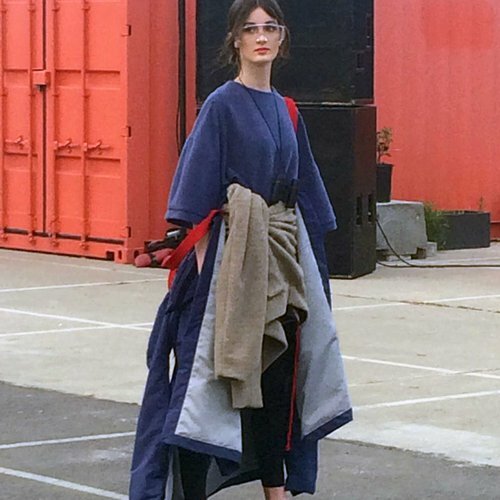 The fashion industry is going through immense change, in part because of new technologies that originated right here in the San Francisco Bay Area. Home to iconic brands and cutting-edge design firms, our city serves as a constant inspiration for fashion students. From gallery openings and film screenings to performance art and hackathons, myriad events take place around the bay each week. 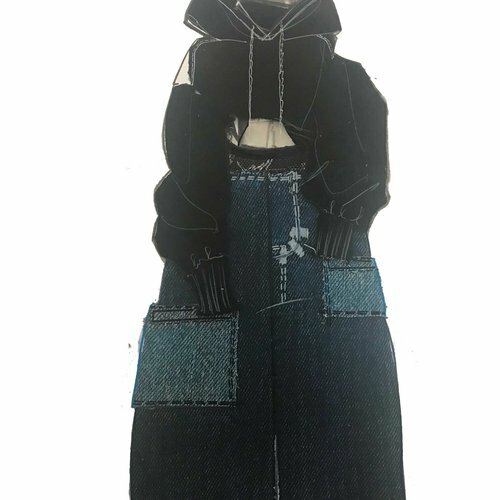 Evolve, finalist for the 2017 CFDA Liz Claiborne design scholarship. Spicey Man, winner of the 2017 CFDA design scholarship for menswear. 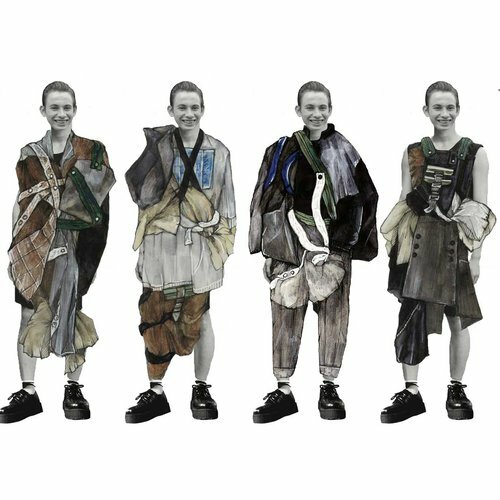 ***Proposed change***James Zormeir (BFA 2012), now a designer for Nike Innovation, discusses alternative materials and garment construction. 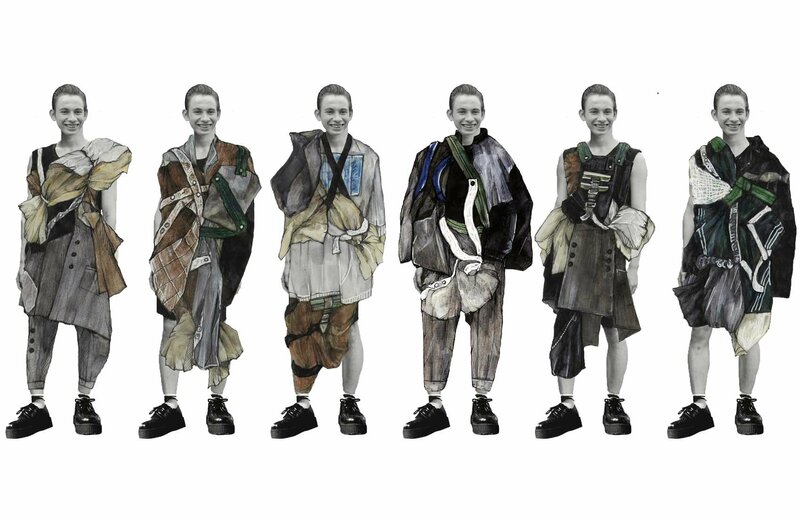 In addition to traditional fashion design methods, our program emphasizes cross-disciplinary methods. Students can take a range of upper-level studio courses in biofabrication, industrial design, interaction design, social practice, and textiles. These courses help broaden your perspective, enhance your visual design vocabulary, and build teamwork skills that are critical for your success in a contemporary professional practice. 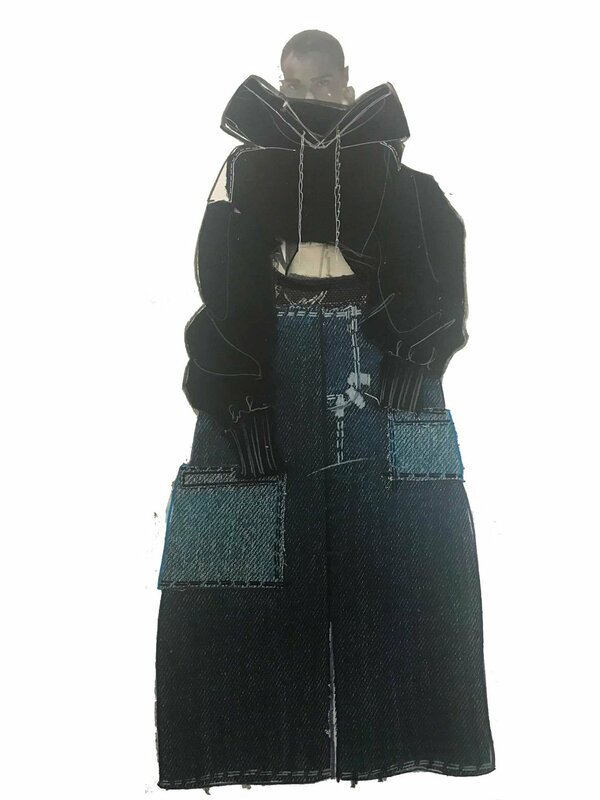 You’ll get feedback from cross-disciplinary designers and other visiting professionals, such as designer Carmen Gama of Eileen Fisher Renew and Levi’s VP of Global Innovation Paul Dillinger. 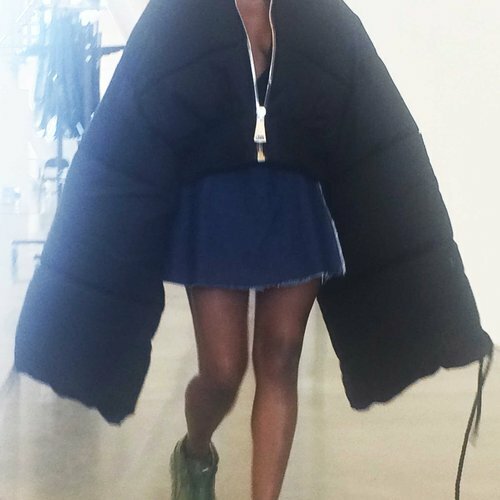 To prepare you for today's shifting fashion landscape, our program teaches you to be adaptable and innovative. Our expert faculty, whose wide-ranging practices often embrace new technologies and groundbreaking systems of making, provide you with one-on-one support to reach your full potential. 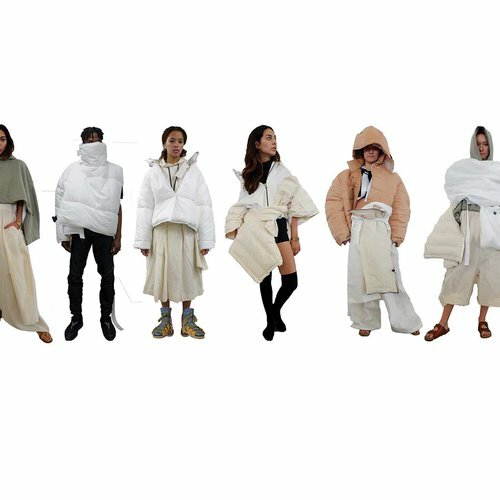 You’ll be exposed to various material manipulations, including textile treatments, digital technologies, and molding, while you formulate your personal vision for the future of fashion. Questioning traditional fashion industry practices is essential to this process, which is why we introduce you to new forms of business, including social enterprises like the Sustainable Cotton Project, that focus on ecological and social issues. 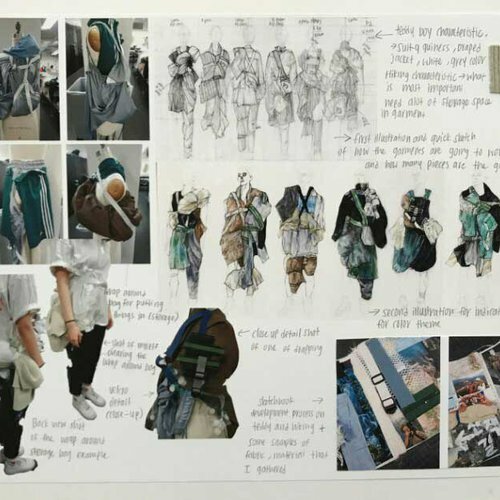 Students have opportunities to participate in national and international fashion competitions, such as the Council of Fashion Designers of America (CFDA) Fashion Future Graduate Showcase, Joe’s Blackbook, and Remake. 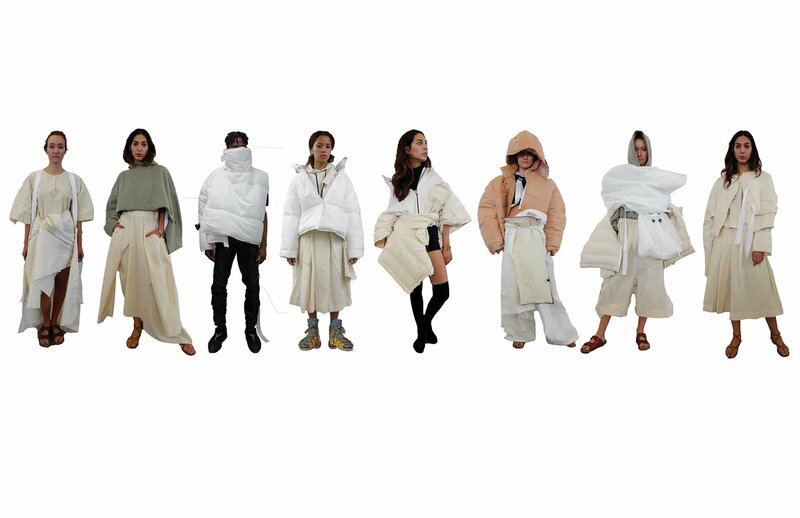 CCA is one of only eight U.S. colleges invited to participate in the CFDA’s showcase. 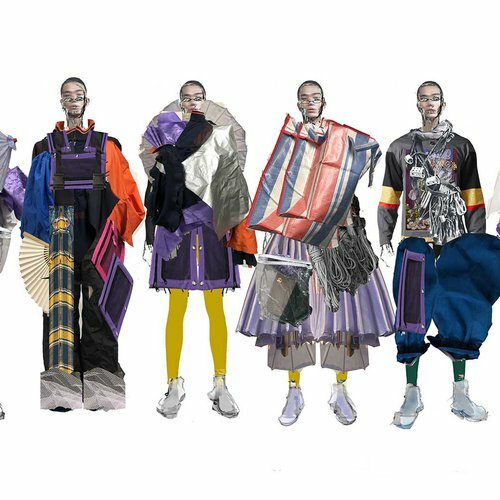 Liam Cliff, Zewei Hong, and Jennifer Wang—all recent graduates—presented their collections during CFDA’s 2018 three-day event, which was part of New York Fashion Week: Men’s. 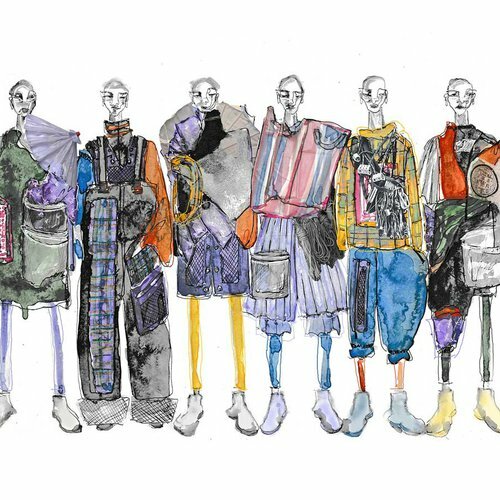 In recent years, students have also been finalists for or have won the Centre of Sustainable Fashion’s Kering Award, the Cradle to Cradle Product Design Challenge, and the DIESEL-sponsored International Talent Support. In addition to meeting and working with artisan communities through international competitions, you’ll gain hands-on experience with California-based internships. In recent years, students have interned for Athleta, Cradle to Cradle Products Innovation Institute, Erica Tanov, Everlane, Gap, Inc., Levi Strauss & Co., Libertine, N.I.C.E. Collective, and Tea Collection. We regularly learn from companies leading the way in new business models, radical transparency, and sustainability. 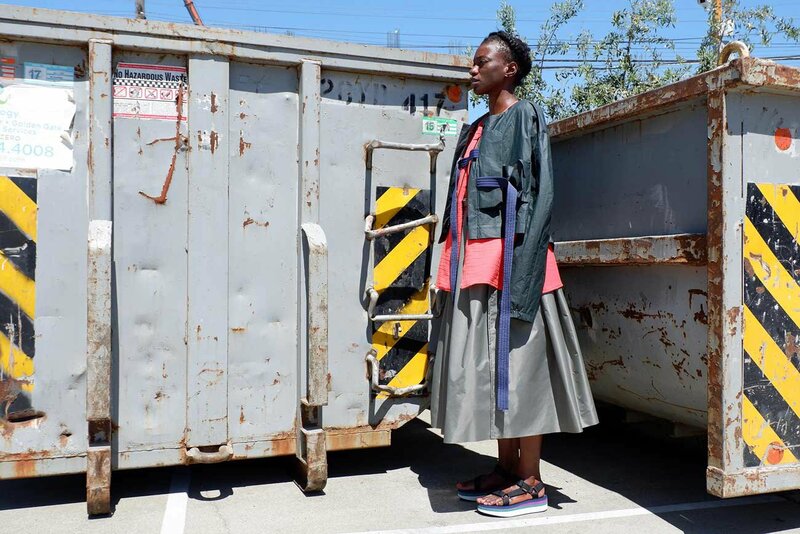 For example, we’re one of three U.S. colleges partnering with Remake, a nonprofit that supports the industry’s progress toward circular fashion, to bring students directly into supply chains, where they meet with workers in their factories and homes. Program field trips introduce students to innovative practices in action, from regenerative agriculture to carbon-negative fiber systems, on Cleaner Cotton™ farms and wool ranches. 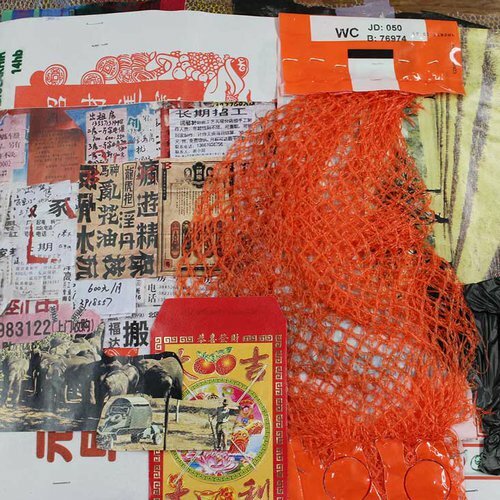 Recent guests include Holly McQuillan and Timo Rissanen, zero-waste pioneers; Founder Andy Ruben of Yerdle, a business-to-business resale company; and Carole Collette, biofabrication designer and founder of Central Saint Martin’s Textile Futures Research Community. All CCA students have access to collegewide shops. 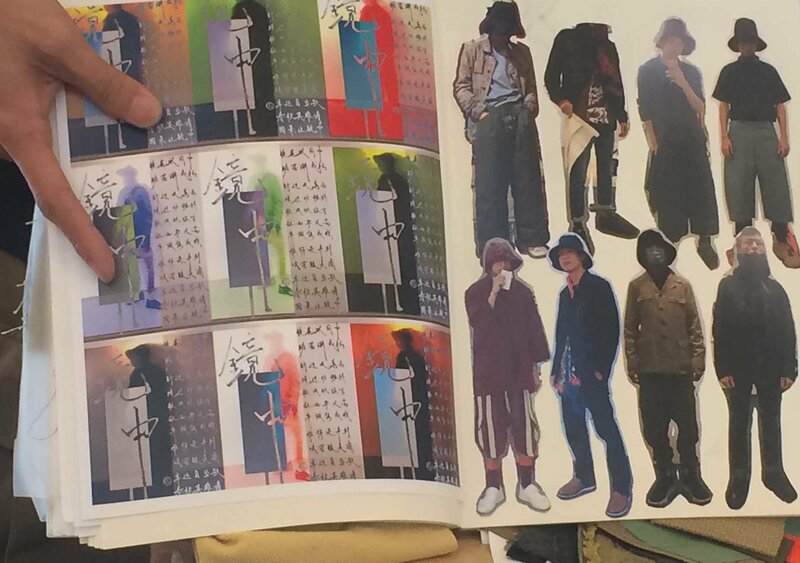 Featuring various mechanical and digital equipment, including those associated with conventional fashion design, CCA shops support multiple modes of creativity. 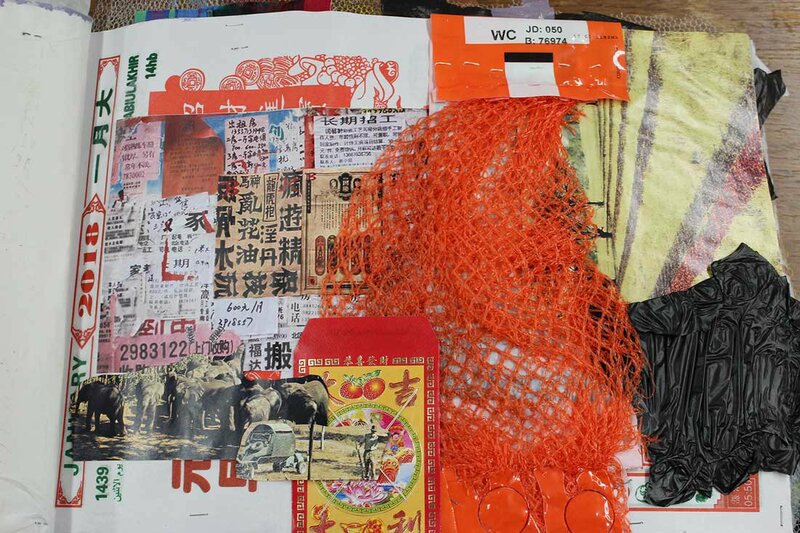 You’ll have the opportunity to learn from peers in other disciplines and the freedom to explore materiality through different mediums and modes. From life-drawing exercises in drawing studios to experimentation with 3D technology in the VR Lab, diverse shop experiences prepare you for a broad range of professional options. 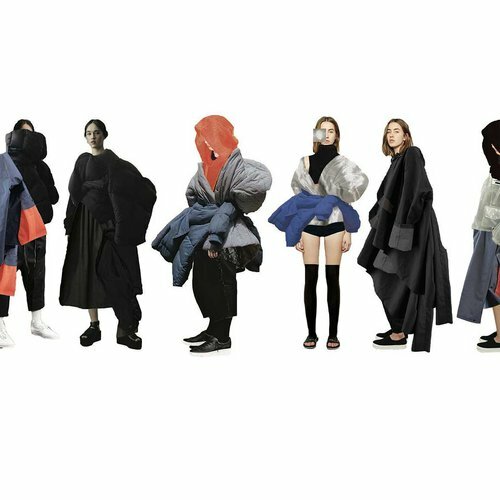 Liam Cliff, Zewei Hong, and Jennifer Wang presented their collections at the prestigious Fashion Future Graduate Showcase, hosted by the Council of Fashion Designers (CFDA). Our faculty help you develop your artistic voice and connect you with fashion-related internships and roles that complement your values and aspirations. You’ll have the unique opportunity to work alongside experts in carbon-negative fibers, circular systems, sustainability, and other emergent fields. 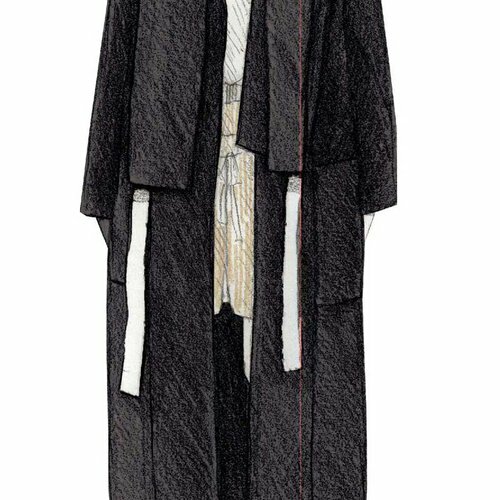 rom traditional fashion design to shoe design, jewelry design, and costume design for films, our faculty’s areas of expertise are cross-disciplinary and future-focused. 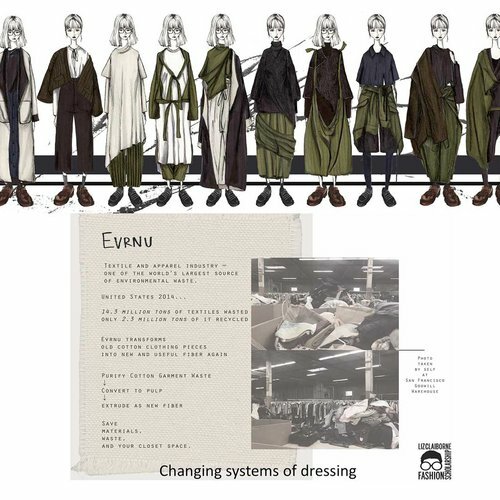 Annie Gullingsrud, for example, teaches a course on the ecology of clothing, drawing inspiration from her work as Design for AllKind's founder. 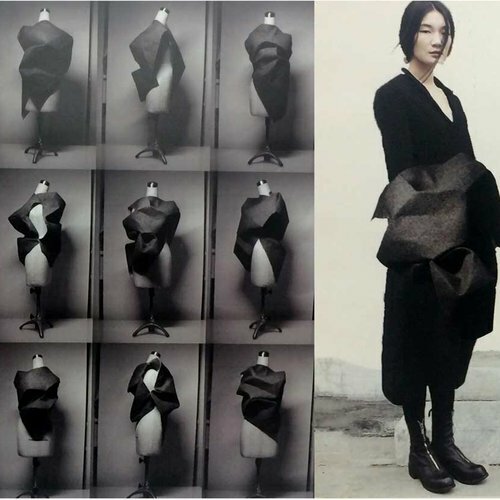 She has consulted for Stella McCartney, H&M, and Marks & Spencer on creating materials for circular fashion. Rebecca Burgess, who teaches a course on the connections between local fiber systems, global carbon cycles, and creative making, is revolutionizing the lifecycle of a garment with her company Fibershed. Burgess works with producers to establish regenerative fiber systems that can last for generations. 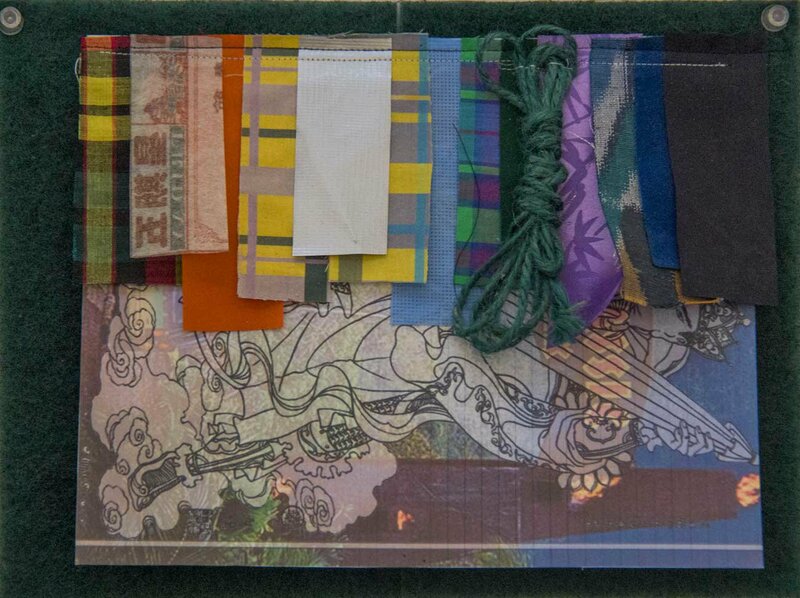 Our faculty also exhibit, win awards, and constantly expand the boundaries of art and design. 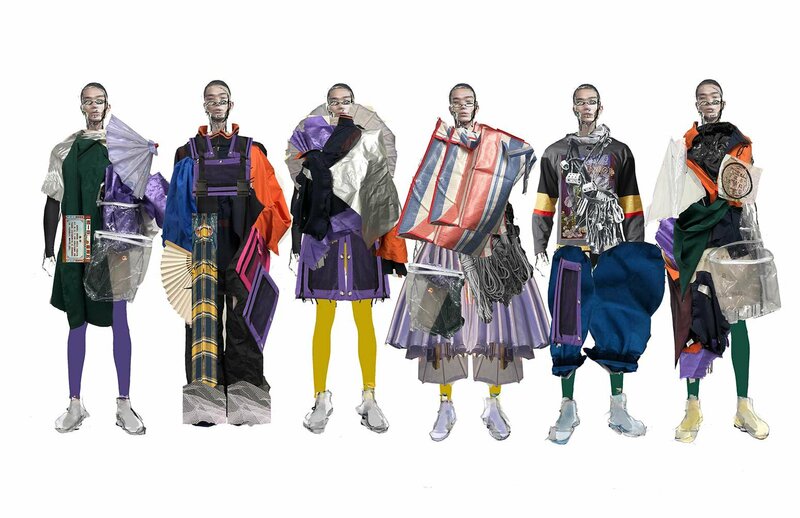 Michael Gillette, who teaches digital fashion illustration, designs at the intersection of fashion and music in his wide-ranging professional practice. Melissa Leventon, an authority in the archival and curation of costumes and textiles, consults for individuals and museums across the country. 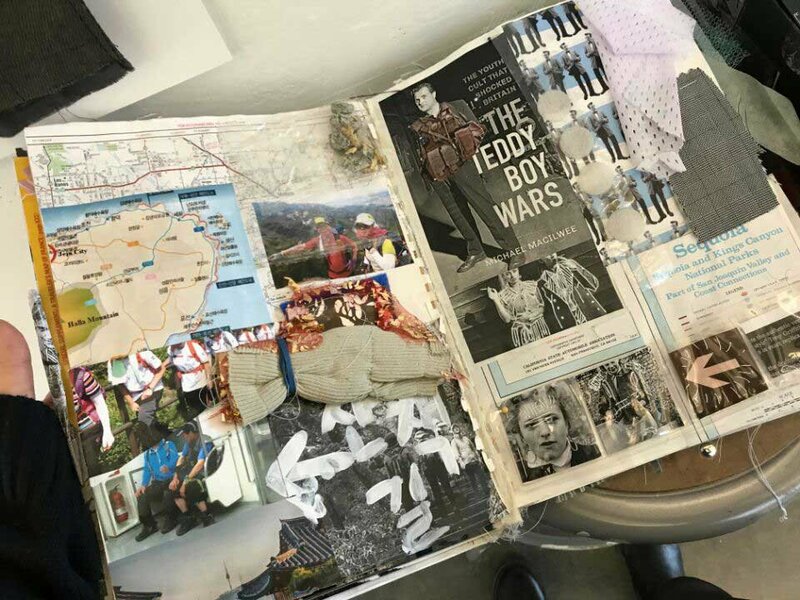 Ghazaleh Khalifeh, whose collection was recently shown at New York Fashion Week, has exhibited in Paris, Milan, New York, and at the de Young Museum in San Francisco. For almost 30 years, Grose has worked in a variety of capacities—with companies, nonprofits, government organizations, artisans, and farmers—to further sustainability in fashion. Her work with Sustainable Cotton Project, for example, inspired a generation of companies to develop organic and Cleaner Cotton™ product lines, and her designs with artisans in Armenia and Central Asia helped establish cooperatives that are still operating today. 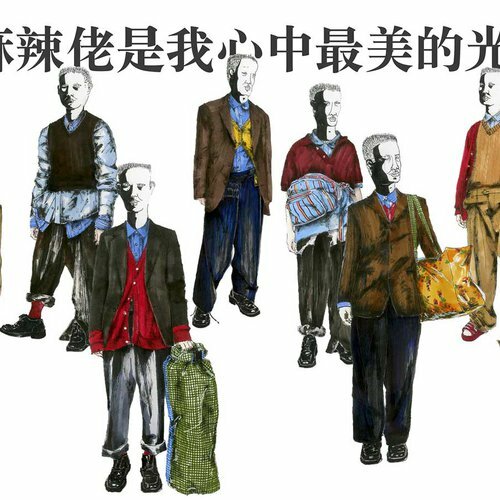 Grose's ongoing client list includes Patagonia, Greenpeace, Levi Strauss & Co., Sustainable Cotton Project, Fashion For Good, Gap, Inc., Aid to Artisans, Georgian Arts & Culture Center, and 13-Mile Farm. Grose is the co-author of the landmark book Fashion and Sustainability: Design for Change, which explores how the values of sustainability can inform new design aesthetics and transform the fashion design practice. The book is now available in five languages and is in its second printing. 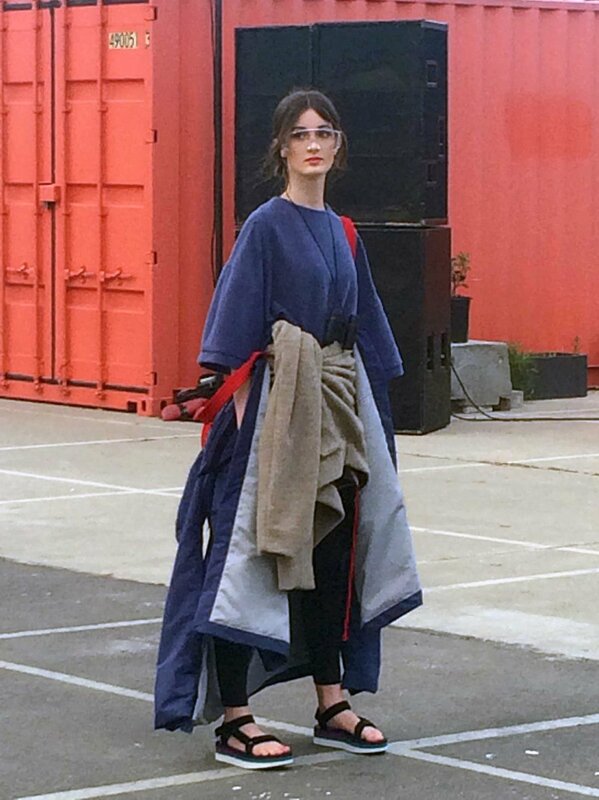 Currently, she’s working to decelerate the flow of materials through fashion systems by designing garments with evolving aesthetics. Created to address emergent business models, this process of deceleration is highly collaborative and experimental. Grose also continues to speak at conferences, museums, and colleges around the world. Before diving into their chosen major, every undergraduate participates in the First Year Core program. 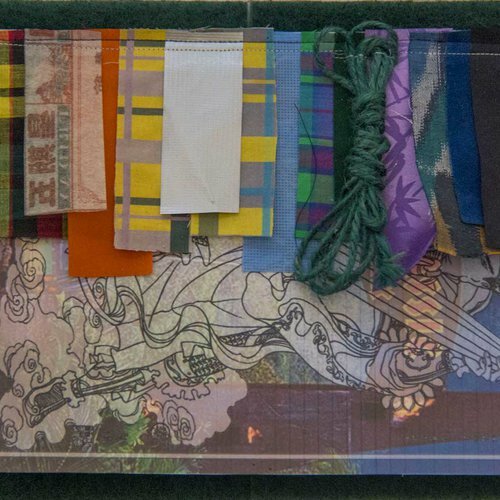 Students explore a wide range of materials and tools over the course of two semesters. 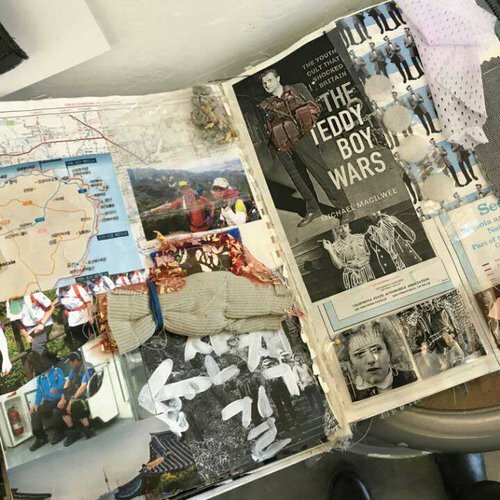 Faculty from different disciplines guide studio projects, group critiques, and theoretical discussions, setting students up for success throughout their major coursework. 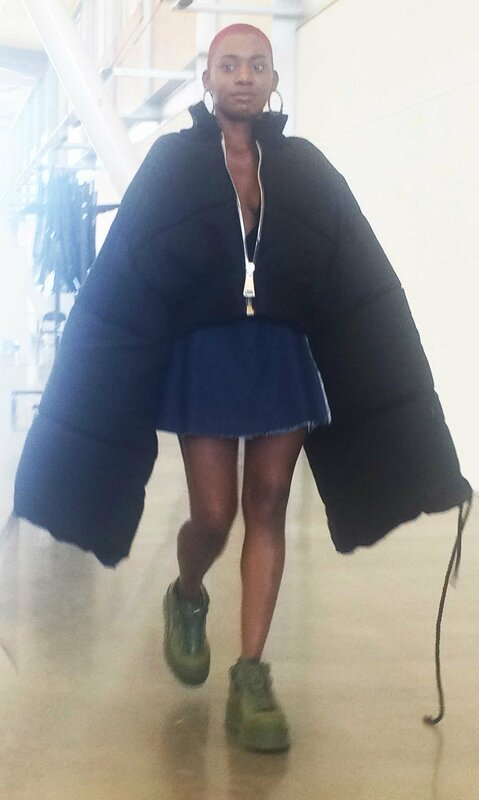 According to a recent alumni survey, 95% find work in fashion-related roles within _____ months of graduation. From costume design for films to enterprise development for small businesses, the roles they take on are diverse and exciting. Alumni design for major companies and labels, such as Diane von Furstenberg, N.I.C.E. Collective, Nike, Patagonia, Thom Browne, and Viktor & Rolf. Some launch their own businesses and go on to sell at Barneys New York, Holt Renfrew, and MATCHES, to name a few. Drawing from our program’s emphasis on innovation, including biofabrication and other emerging technologies, alumni also find success working for film and VR companies like Oculus Rift and Encyclopedia Pictura. 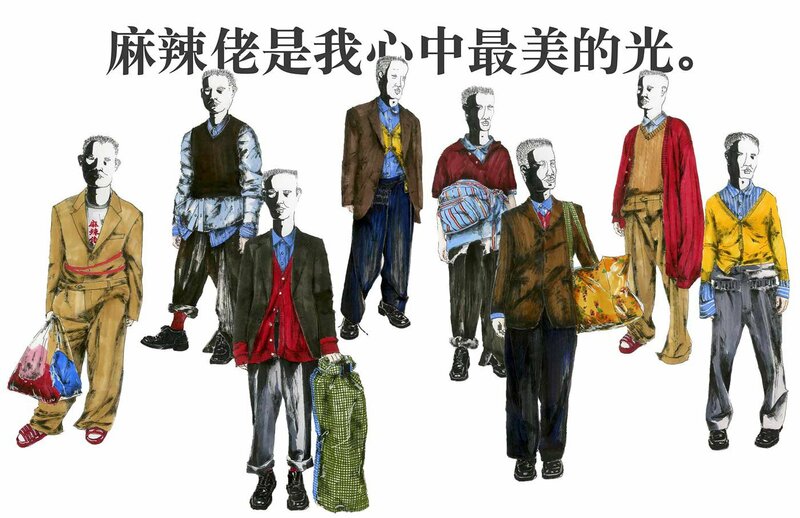 Others apply their knowledge of sustainable fashion practices—circular production systems, carbon-negative fibers, regenerative agriculture, etc—to groundbreaking initiatives for Stella McCartney, Eileen Fisher, and big-box stores. 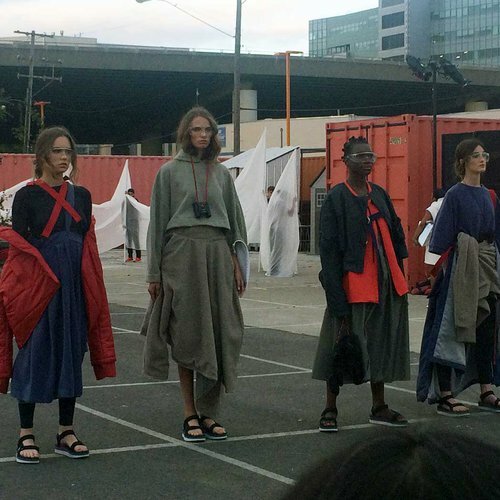 Whether we’re presenting on sustainability at the Global Climate Action Summit or debuting student collections at our senior show, we contribute to the vibrant Bay Area art and design scene. 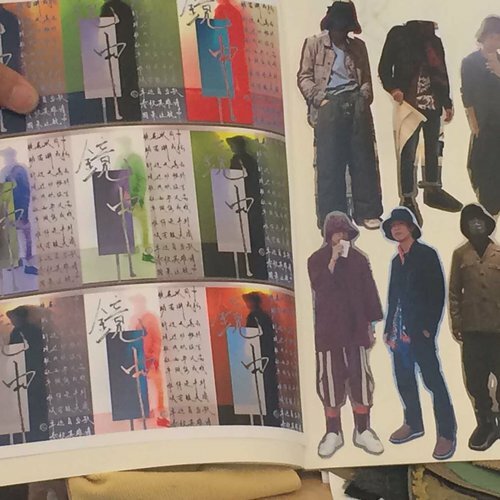 The fashion industry is in need of forward-thinking, creative people. Are you driven to propose disruptive design solutions? Do you value sustainable and more inclusive practices? 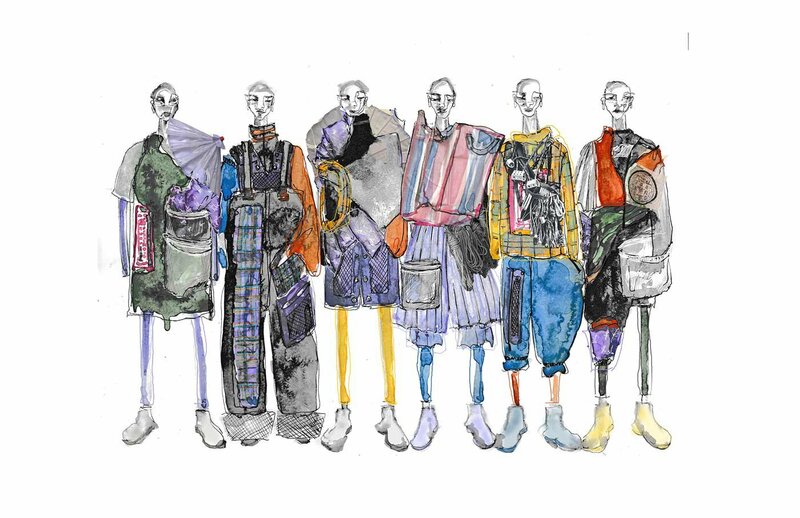 Our program, which is one of the top 50 fashion design schools in the U.S., is on the lookout for applicants with a unique vision and passion for making a positive change in the world.